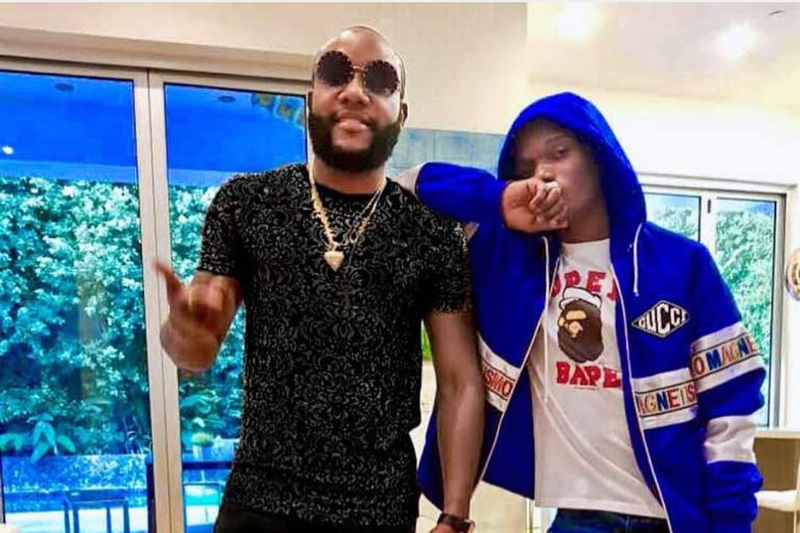 We didn’t see this coming but Kcee has hooked up with Wizkid for a new song. The Five Star Music general shared the news on his social media page to alert his fans of something new coming from him. He shared photos with Wizkid to drive the message home. The last time the two stars worked together was on Kcee’s song ‘Pull Over’, which became an instant hit.